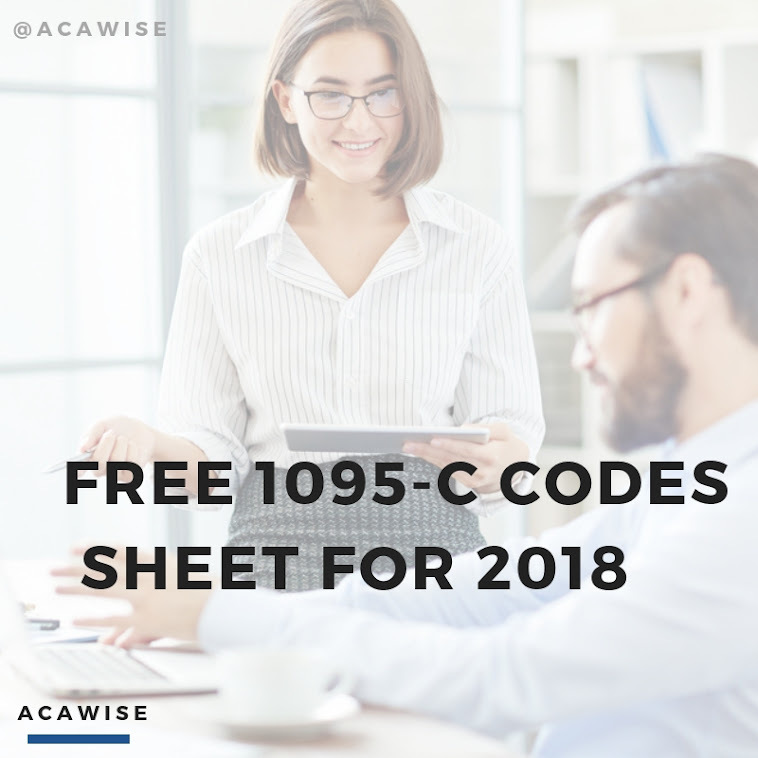 Did you know that when you e-file with ACAwise, you don’t even need to figure out the indicator codes required in lines 14 and 16 of Form 1095-C first? That’s because with our full-service Crosswalk feature, all you need to do is enter in your employee and health benefits data and it can figure out the rest! Based on the data you upload, ACAwise can determine the necessary codes for lines 14 and 16, which are needed to give the IRS more details on the health coverage you offered and whether or not it was ACA compliant. So if you don’t know what codes you need or don’t want to take the time to decipher the IRS’s ACA codes, just use our Crosswalk feature! It’s just another way we help make your ACA filing as easy, fast, and secure as possible. Simply log in, upload your info, and select the Crosswalk feature. Then, all you have to do is wait for us to generate your forms, complete with codes on lines 14 and 16, review them, and e-file them directly with the IRS. And, of course, if you have any questions during the process, our customer support staff is here to help! We offer assistance by phone (704-954-8420) and live chat Monday through Friday, 9:00 a.m. to 6:00 p.m. EST. We also provide email support 24/7 at support@ACAwise.com. Give us a call today to help you get started filing or to schedule a demo to learn everything you can about ACAwise!